Matt Damon has returned to the role of Jason Bourne. This time around, Tommy Lee Jones joins the cast. Julia Stiles reprises her role in the series. 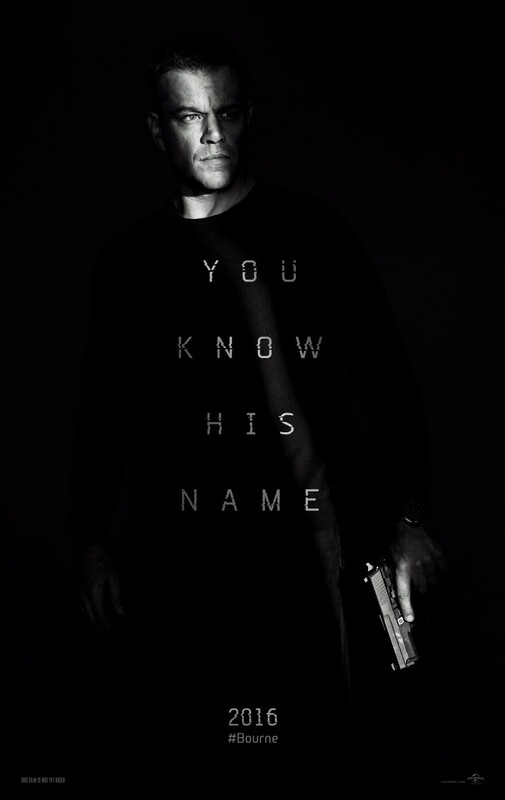 The movie, “Jason Bourne,” is set to hit theaters on July 29. Mo’Nique, Omar Epps, Gabrielle Union and Danny Glover are just some of the stars who teamed up for the new movie, “Almost Christmas,” which is produced by Will Packer (Ride Along, Think Like a Man series, This Christmas) and written and directed by David E. Talbert (Baggage Claim). Glover plays the patriarch who asks his family for one gift this holiday season: to get along and spend five days under the same roof during the Christmas holiday. The all-star cast also includes Kimberly Elise, Romany Malco, Mo’Nique, Nicole Ari Parker, J.B. Smoove, Jessie Usher and DC Young Fly. Almost Christmas is due out in theaters on Nov. 11. “Furious 7” is set to hit movie theaters this spring and this time actors Jason Statham (“Transporter”) and Djimon Hounsou (“Amistad”) are along for the ride. Check the movie trailer here. Writer-director Gina Prince-Bythewood of “Love & Basketball” brings another love story to the big screen. This time around, she explores the world of a female artist (played by Gugu Mbatha-Raw) struggling to cope with her hypersexualized image and the cop (played by Nate Parker) who saves her when she dives off a balcony. Prince-Bythewood recently discussed her motivation for the movie and her hopes of seeing the reversal of the hypersexualized image of young female artists and its effects on society. Fresh off the No. 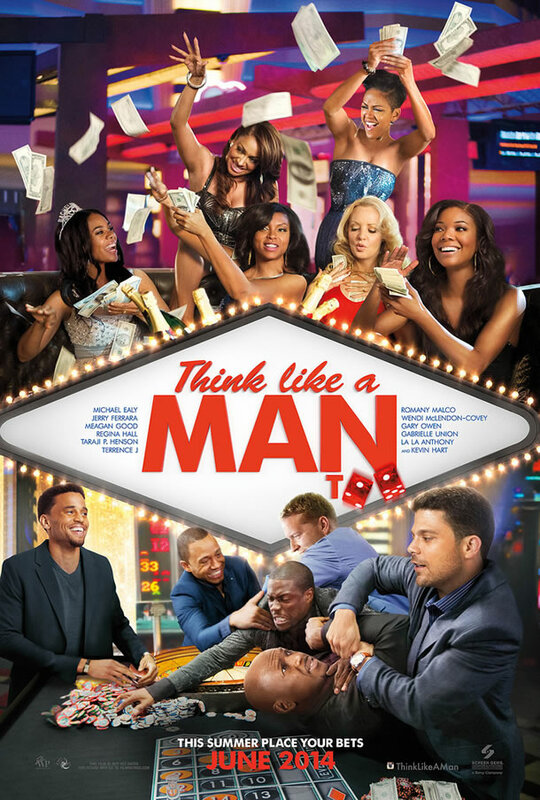 1 box office success this weekend of “Think Like a Man Too,” Kevin Hart has a new movie, “The Wedding Ringer” set to hit theaters early next year. Hart plays the character Jimmy, who provides best man services for grooms. Actor Josh Gad plays the role of Doug Harris, who needs Jimmy’s help in finding a best man and groomsmen as his wedding approaches. “The Big Bang Theory” actress, Kaley Cuoco plays the bride. 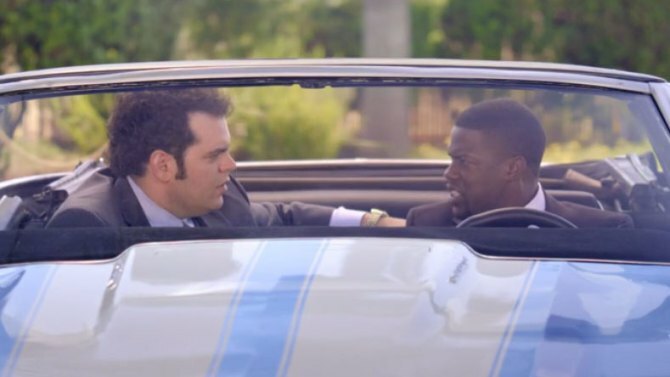 “The Wedding Ringer” is scheduled to hit movie theaters Jan. 16, 2015. Click out the movie trailer inside. A movie chronicling the life of the Godfather of Soul James Brown is set to hit theaters in August. Chadwick Boseman, who played Jackie Robinson in last year’s movie “42,” will portray Brown’s poor upbringing, prison stint and rise to stardom. Viola Davis plays his mother, who abandoned him at six years old, and Octavia Spencer, plays his aunt, who raised him in a brothel. Tate Taylor, who last directed “The Help,” has a cast that includes Tika Sumpter, Dan Aykroyd, Jill Scott and Craig Robinson. The film is produced by Rolling Stones’ frontman Mick Jagger. 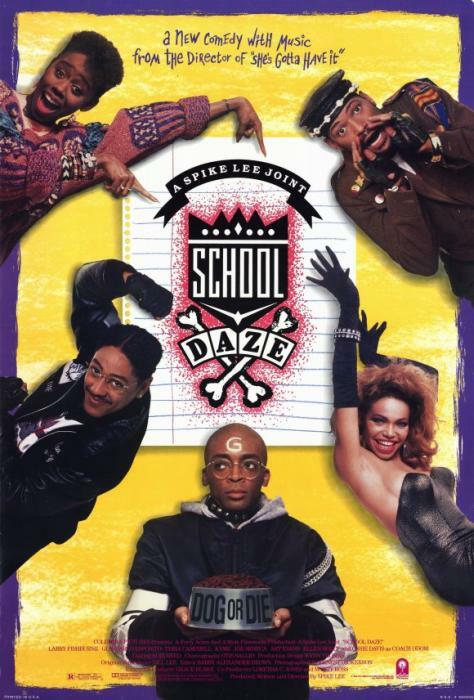 This year marks the 25th anniversary of Spike Lee’s movie, “School Daze” and the director recently revealed that a script for the sequel has been completed. Based loosely on Spike Lee’s experiences at Atlanta’s Morehouse College, Spelman College and Clark Atlanta University, it is a story about fraternity and sorority members clashing with other students at a historically black college during homecoming weekend. The cast includes: Taraji P. Henson, Michael Ealy, Kevin Hart, Terrence Jenkins, Jerry Ferrara, Romany Malco, Gary Owen, Gabrielle Union, Meagan Good, Regina Hall, Jenifer Lewis, and Lala Anthony. The sequel will be in theaters June 20. Check out the trailer inside. 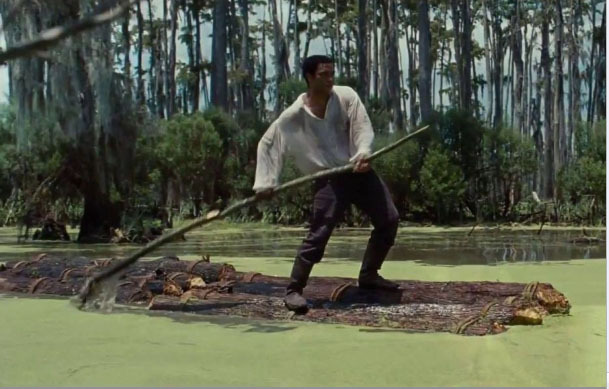 The film, “12 Years a Slave,” about the real-life story of a free black man who was kidnapped and sold into slavery, wowed the crowd at the Toronto Film Festival and garnered buzz as an Oscar contender. 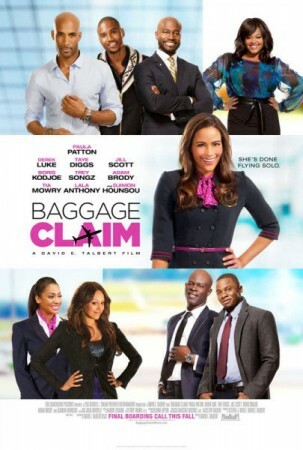 Patton plays a flight attendant spurred by her younger sister’s upcoming wedding to find a husband in 30 days. Lauren London plays the younger sister and Jennifer Lewis is cast as her mother. The film features a ton of celebrities including: Jill Scott, Tia Mowry-Hardrict, Derek Luke, Adam Brody, Djimon Hounsou, Christina Milian, LaLa Anthony, Affion Crockett and Trey Songz. Check out the movie trailer inside.